Apart from price, the marketing exposure of your home is crucial in determining whether you get top dollar for your property. That’s why we have developed and implemented an extensive marketing plan that includes the latest trends in technology and online marketing. Today’s real estate buyers are local and international, and are looking for homes through traditional and digital channels. To achieve top dollar for your home, it’s essential that you maximize the exposure of your property to them. A decade ago, it may have been acceptable for a property’s marketing strategy to be limited to a “For Sale” sign on a property, print advertising, local postcard drops and the loading of property details onto MLS. In today’s era —where close to 92% of homebuyers are using the Internet in their real estate search (National Association of REALTORS®) and where international buyers snapped up over $68.2 billion in real estate in the United States alone in the 12-month period ending March 31, 2017 (National Association of REALTORS®)— that is no longer the case. 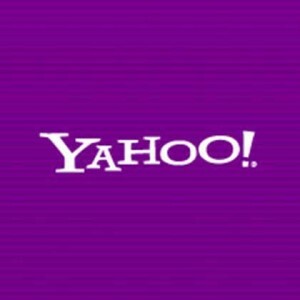 In addition, 77% of active Internet users read blogs, 845 million + people use Facebook and 200 million people use Twitter. These numbers are continuing to grow! 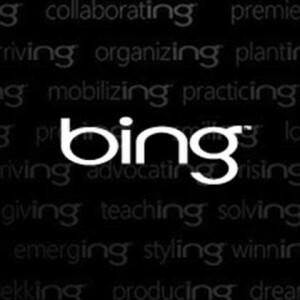 We use technically advanced state of the art marketing methods to reach this active internet audience. In addition to offering basic marketing services available through other real estate companies, we will build a customized marketing plan for your home that is tailored to reach the most relevant and qualified real estate buyers through online, social media, mobile, print and traditional marketing.with the unparalleled tools available through Sotheby’s International Realty Canada. We showcase your home to more qualified buyers than any other real estate company in the world. You will receive the highest calibre of service, discretion and marketing, regardless of your home’s size, neighbourhood or price point. 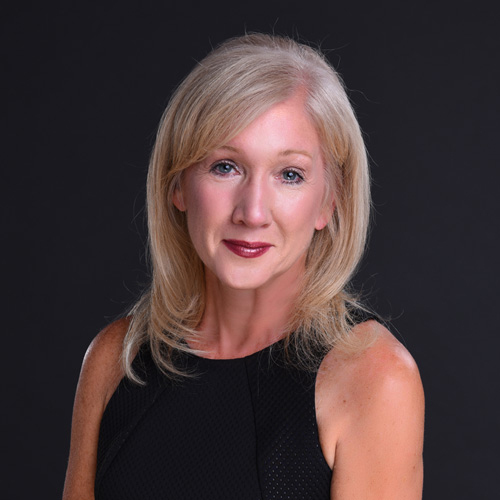 Canadian real estate now attracts buyers and investors from around the world, and with this global demand comes the need for increasingly sophisticated international marketing. We have access to an unparalleled global advertising network, which places our listings at the forefront of the international market, appealing to the choicest buyers around the world. From targeted print advertising vehicles to exclusive digital marketing offerings to exposure via our network of global offices. Property advertising opportunities offered by the Sotheby’s International Realty® network include an array of unique and individualized options to successfully market your home. Our sales and marketing program reaches buyers and real estate investors from coast to coast and from continent to continent with over 700 million annual online impressions and dozens of premier publications. 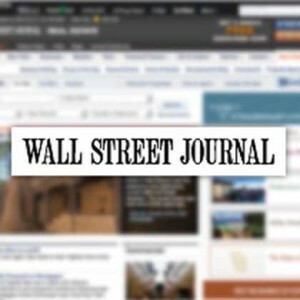 Our property promotion includes global media outlets such as the New York Times, Wall Street Journal, Bloomberg Markets, Google, YouTube, BBC, Financial Times, Architectural Digest and many more. 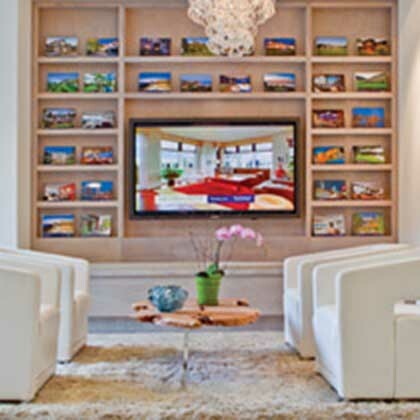 Display your home on eGallery screens in Sotheby’s International Realty offices around the world. 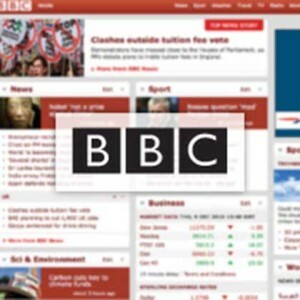 Reach over 4 million unique visitors per year, with over 55 million page views annually. 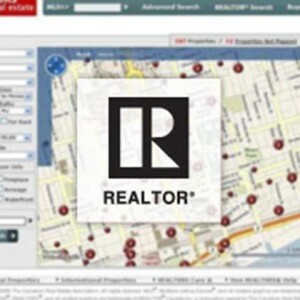 Showcase your home on Canada’s leading website for exceptional properties, with 1.2 million annual visits. Market your home on a website that generates 33 million+ impressions per year, reaching buyers in Asia, Europe and the U.S.
Reach affluent buyers in Asia and around the world on websites that reach over 5 million annual impressions. 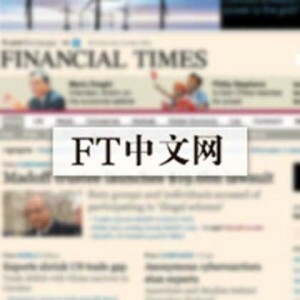 Target homebuyers on Hong Kong’s premier online English daily newspaper. 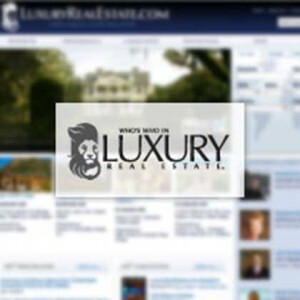 Showcase your home to buyers in China searching international luxury properties. 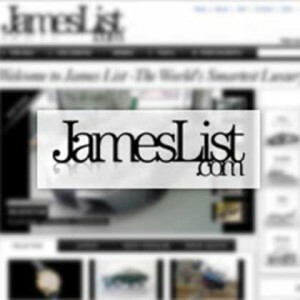 Target luxury consumers from around the world on a niche website dedicated to the luxury lifestyle. Gain exposure through our network’s presence on the “Living In” program, which generates 74 million impressions per year. 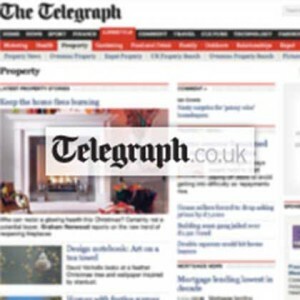 Reach consumers through The Telegraph’s search portal and “World’s Best Places to Live” section, generating a combined 4.5 million impressions yearly. 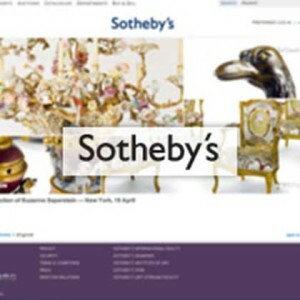 Showcase (select homes) to Sotheby’s Auction House’s targeted clientele. 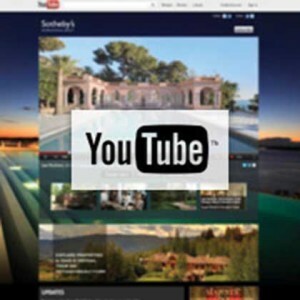 Promote your home on our unique real estate and lifestyle channel on the world’s #1 online video site. 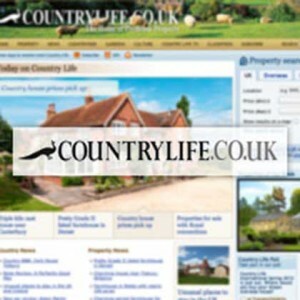 Showcase your home on one of the leading portals for luxury properties on the internet. 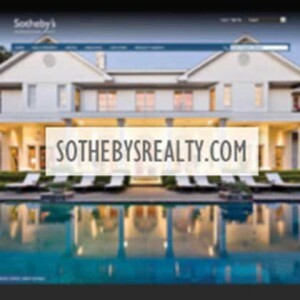 Our search engine optimization strategy ensures that sothebysrealty.com and sothebysrealty.ca have greater exposure and higher rankings than the competition on Google, the number one search engine in the world. With keyword rich real estate content and internal linking best practices, our websites consistently outrank the competitions’. Even in the Internet age, online marketing is enhanced by traditional print marketing that is targeted, focused and custom-selected to reach the most relevant buyers. From prestigious international print publications such as The New York Times, Wall Street Journal, Financial Times and the South China Morning Post, to publications in your community, we offer our clients local, national and international print advertising opportunities that are carefully designed to reach qualified audiences, including publications that are exclusive to the Sotheby’s International Realty network. We serve clients in major cities and resort communities across Canada, including Vancouver, Calgary, Toronto and Montreal, as well as Victoria, West Vancouver, North Vancouver, Whistler, White Rock/South Surrey, Salt Spring Island, Sun Peaks, Revelstoke, Canmore, Airdrie, Oakville, Niagara-on-the-Lake, Ottawa, Muskoka, Creemore, Westmount, Mont-Tremblant, St. Lambert, Knowlton, Québec City and North Hatley. We encourage you to use the checklist below as you interview prospective agents to represent your home. As you will note, we offer more marketing channels than any other real estate company. To find out which of these marketing channels is right for you, please contact us for a complimentary consultation. Now that you’ve mastered this step of the selling process, read about what still lies ahead in the next chapter on Showings and Open House Preparation.